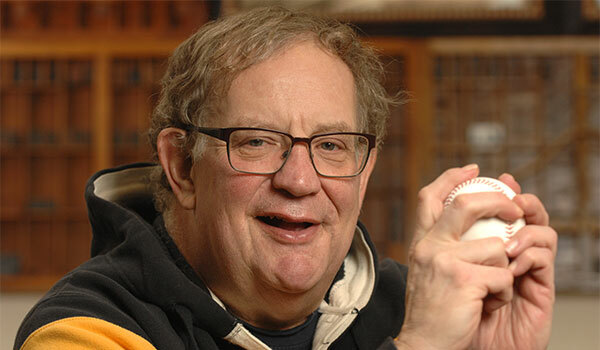 Although many baseball fans look forward to its springtime rituals, Chuck Hildebrand’s passion for baseball spans all seasons. A professional sportswriter who also was a teacher and youth baseball coach, Chuck has authored a new book, Sad Riddance, about the 1965 Milwaukee Braves in the year before their move to Atlanta. His life’s legacy now includes an endowment to support the Milwaukee Panther baseball team. He established the endowment last year and has also made a provision in his will for an additional gift to his fund. A native of California and graduate of San Jose State University, Chuck began spending his springs and summers in Milwaukee in 2007 and moved there fulltime and permanently in 2016. 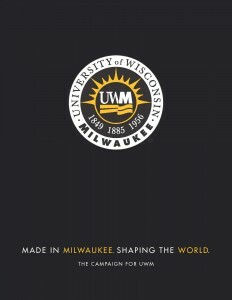 He quickly realized that, as the only university in Wisconsin with an NCAA Division I baseball program, UWM plays a unique role in promoting and perpetuating baseball for the young players and fans of all ages in this state.